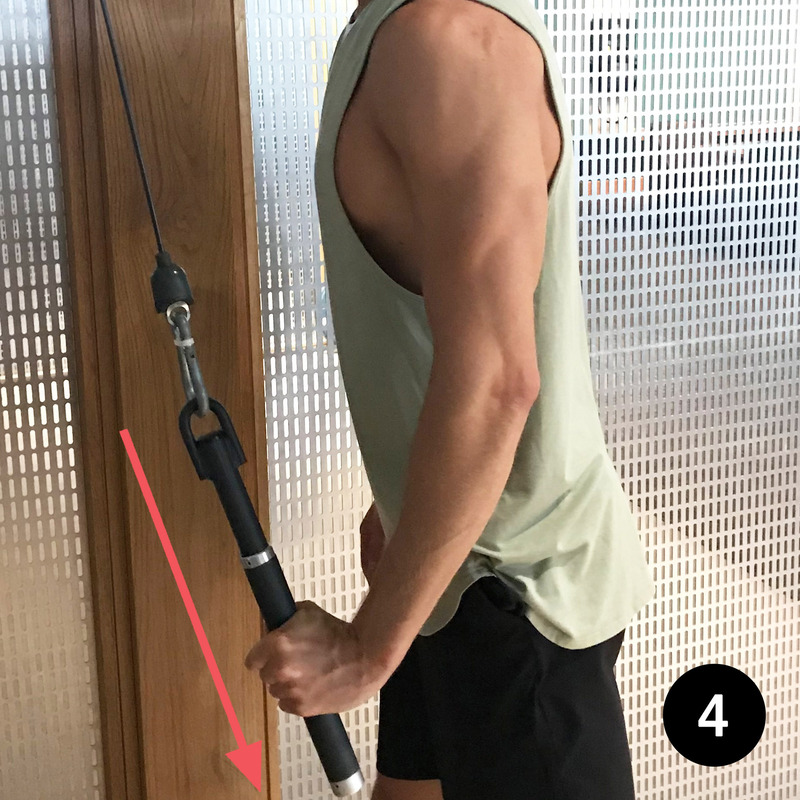 You’ve probably seen one of these cable attachments just lying around in your gym collecting dust, which is a real shame. 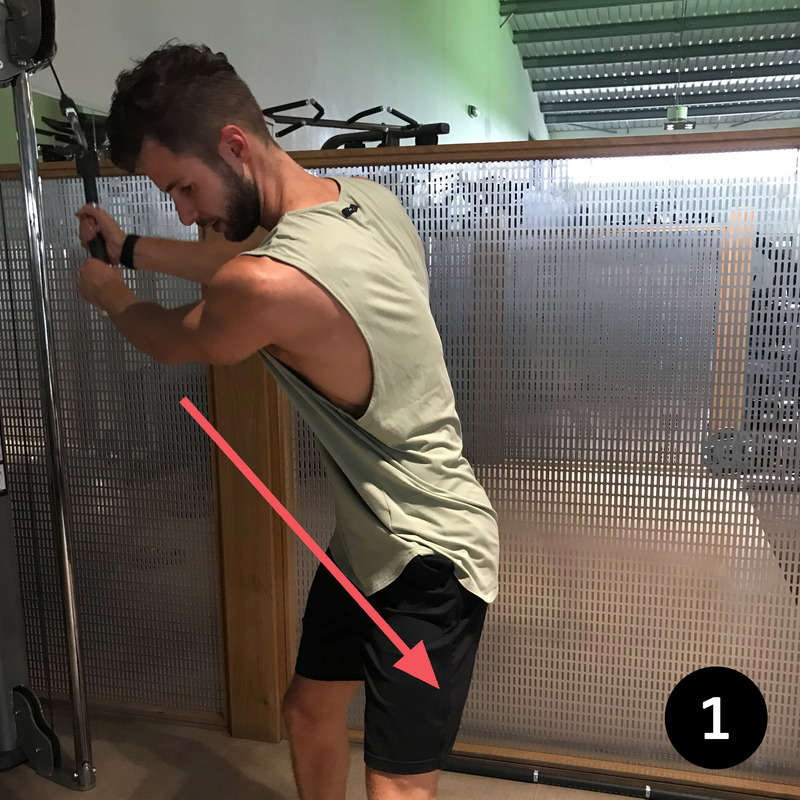 They can be a really useful tool when it comes to adding some variety to your workouts. I don’t know it’s official name, but it’s shaped like a lightsaber, so that’s why it’s inherited the title. So here is 7 movements with the lightsaber cable attachment you can try. First and foremost obviously pretend you’re holding a lightsaber, and then when you’ve finished wookie-ing around – give these a go and may the force be with you! 1) Cable wood chop. 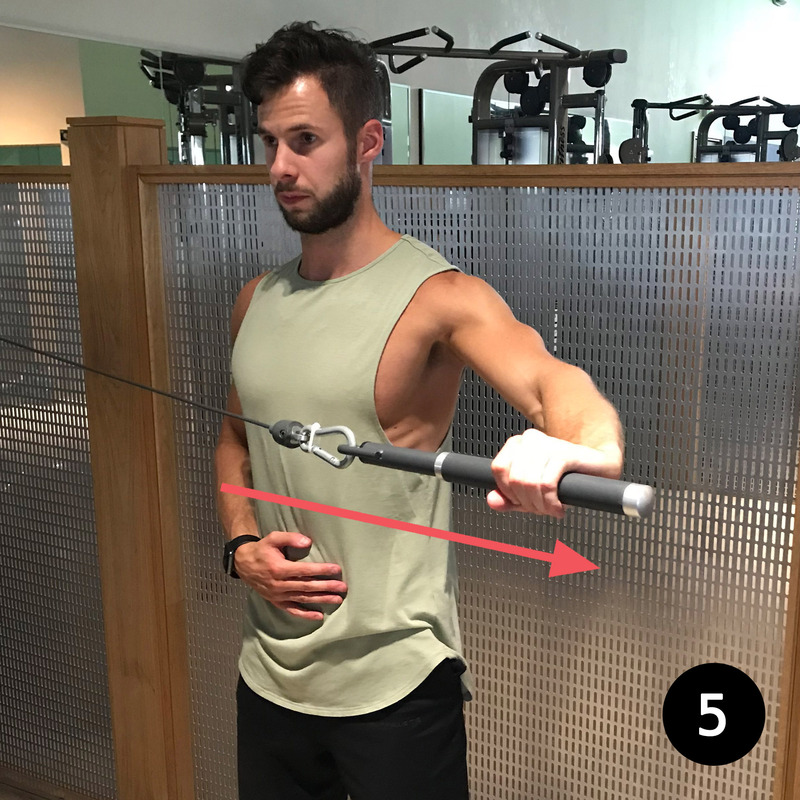 This is a fantastic move for the core and obliques. 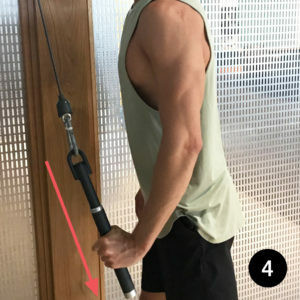 2) Cable hammer curl. 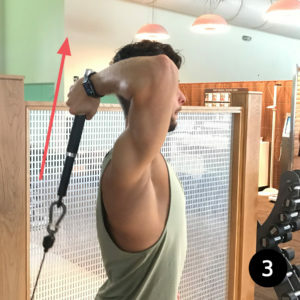 This is the one to really target the brachialis muscle of the upper arm. 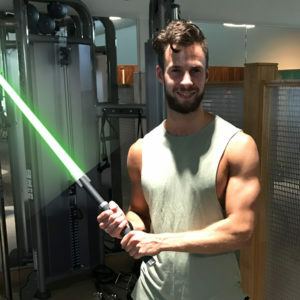 You biceps will be screaming “I’ve got a bad feeling about this”. 3) Cable over head triceps extension. 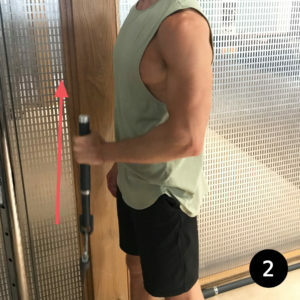 Torch your triceps with this cool move. 4) Cable press down. 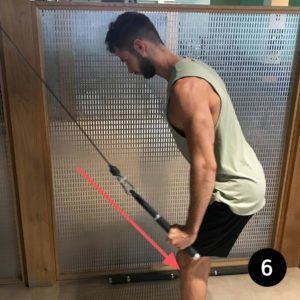 Another tool for hitting the triceps really well. 5) Cable one arm reverse fly. 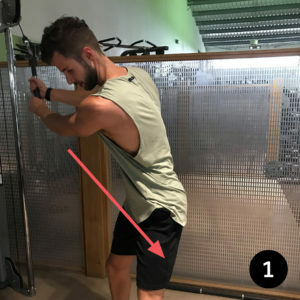 This exercise really isolates the rear delt muscle. It also gets the core involved too. 6) Cable straight arm pull down. 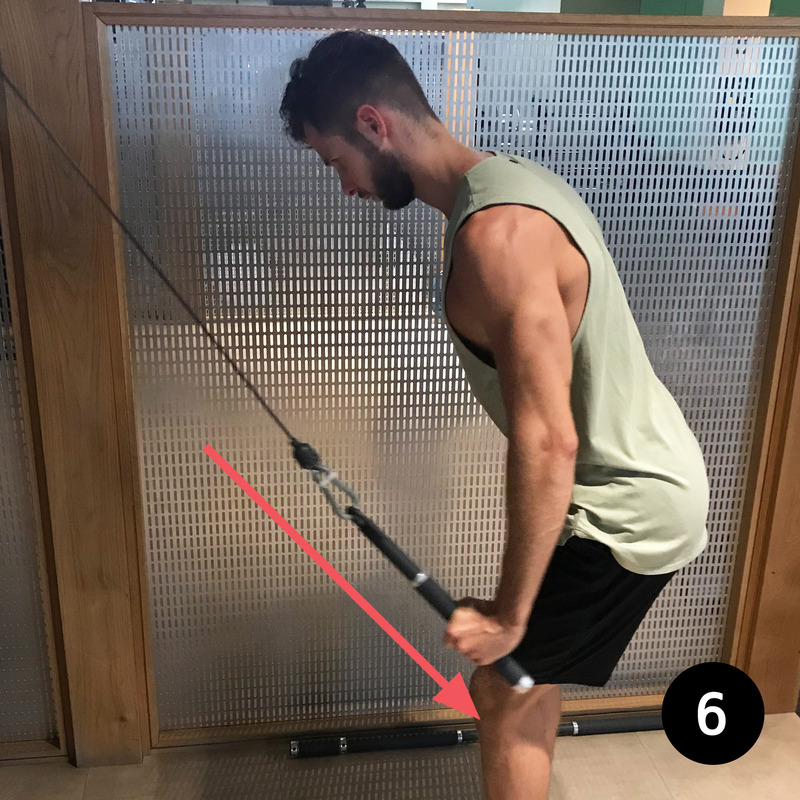 This exercise really targets and isolates the lats. 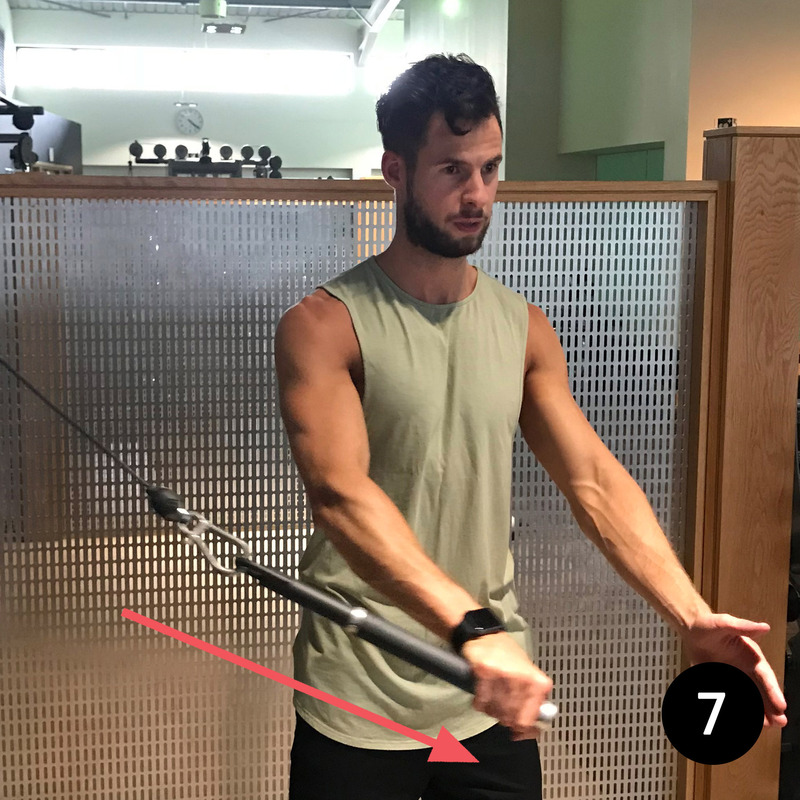 7) Cable one arm chest fly. A great chest exercise, plus it really hits the core. Talk about bang for your buck!